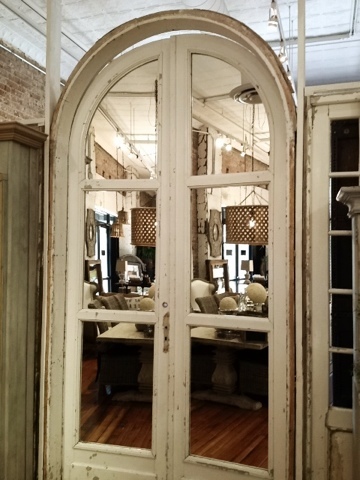 FOUND by domestic bliss: There is a lot of new merchandise behind these doors.....come check us out this Tuesday-Saturday, 10-5. Also will announce sale dates soon! There is a lot of new merchandise behind these doors.....come check us out this Tuesday-Saturday, 10-5. Also will announce sale dates soon!